Although improved safety is still perceived as the primary benefit of today’s automated pipe-handling technologies, original equipment manufacturers (OEMs) are moving to challenge the status quo. 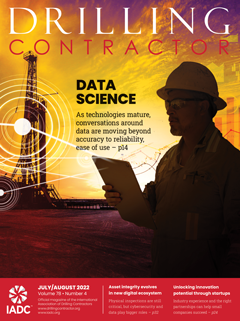 By looking to advanced algorithms and industrial robotics technologies, companies are developing new solutions that are taking drilling contractors closer to fully autonomous rig floor operations. The recognition is that automated operations equal consistent operations, which in turn equal predictable operations. That’s where additional efficiencies can be found. In 13 commercial field trials of Weatherford’s AutoTong for conventional operations, the company executed more than 4,000 connections and reduced the number of damaged joints by more than 50% compared with traditional equipment. On the past three jobs, the company had zero joints that were rejected and had to be laid out from damaged connections. OEMs recognize that, at current rig dayrates, they can’t push out new technologies that will require costly rig modifications. Further, the diversity of rig designs in the marketplace calls for new automated pipe-handling systems that can provide both scalability and modularity. 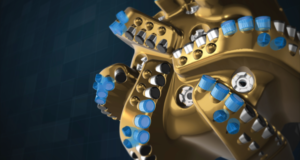 Cameron, a Schlumberger company, for example, is conducting field trials for a new line of automated pipe-handling products for onshore rigs which address these challenges. 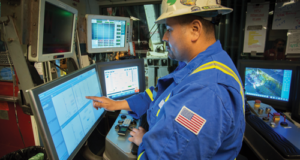 Because commercial viability is a critical consideration when land drillers decide whether to undertake modifications to an existing rig to accept a pipe-handling system, Schlumberger has reduced the amount of weight and steel associated with its systems. 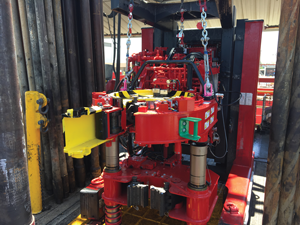 This not only minimizes the time and scope of any modifications to the rig structure, but it also helps to preserve the rig’s mobility, said Sean Roach, Business Development Manager for Land Rig Equipment at Cameron. 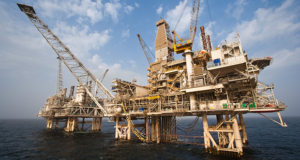 Modularity is a key feature so that the pipe-handling system can move into the rig’s existing loads. For example, most onshore rigs in the Lower 48 built after 2012 have a conventional mast that is moved in several sections, Mr Roach said. 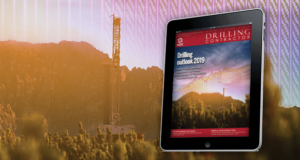 The new system also incorporates scalability by using common components across a family of products, which helps the company to match the specific needs of the drilling contractor or operator. “You can have a simple system that replaces the racking board and allows you to remove the derrickman from the mast, or you can have a completely automated system where you push the button to complete the sequence,” Mr Roach said. 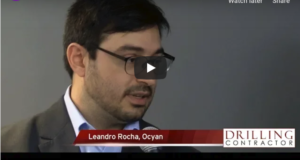 Multiple configurations of the new pipe-handling system are undergoing different field trials in various geographies, according to the company. 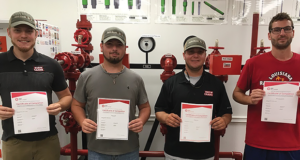 In Q3 2018, Weatherford plans to roll out for commercial field trials a new version of its AutoTong technology. 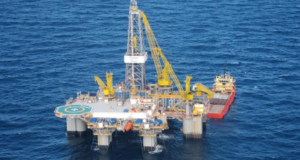 This version will focus on remotely controlled operations of mechanized equipment, including those on deepwater rigs. The technology works by controlling the entire process of connection and evaluation with its onboard computer system, allowing for a controlled and precise stop as the optimum torque is reached. NOV also cites modularity and scalability as key considerations when developing automated pipe-handling solutions. The company has been looking to outside industries, such as aviation, aerospace and automotive, for inspiration and collaboration. Earlier this year, the company formed a robotics, equipment and automation group, headed up by Andrew McKenzie, Senior Manager Robotics and Automation. 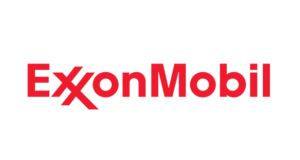 The group has been working to develop pipe-handling solutions that can be seamlessly integrated with emerging applications in artificial intelligence and sensor fusion, as well as the company’s own NOVOS process automation platform. 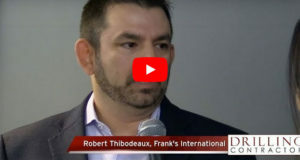 The group hopes to soon move out of R&D and into the commercialization phase for some of its pipe-handling products, all of which are geared toward enabling a truly hands-free and autonomous drilling rig floor. In Q3 this year, Weatherford plans to roll out a new version of its AutoTong pipe-handling technology for commercial field trials. 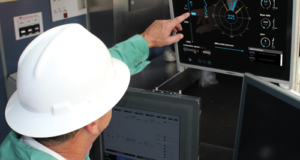 The latest version targets remotely controlled operations of mechanized equipment, including those on deepwater rigs. The AutoTong system was introduced in September 2017 for conventional, or manual, operations and can make up multiple casing threads designs between 2 3/8-in. to 22-in. diameters. 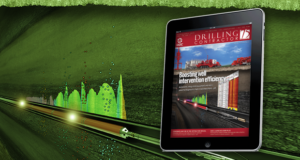 Drillmec developed its automated pipe-handling system, the Stinger, using robotics technologies. 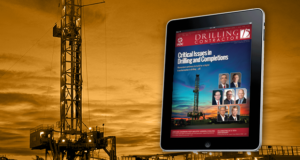 The goal in developing this all-electric system was to simplify well construction operations by allowing the makeup of drill pipe, BHA stands and casing stands offline while drilling continues. The technology works by controlling the entire process of connection and evaluation with its onboard computer system. As the connection approaches the optimum torque – determined by the premium thread provider – the technology automatically slows down the RPM of the tong. This creates a controlled and precise stop at the optimum torque, rather than a sudden stop, which typically occurs from a dump valve in a traditional hydraulic system. For example, an operator may be making up a 10,000-ft-lb connection, with a reference torque of 500 ft-lb. 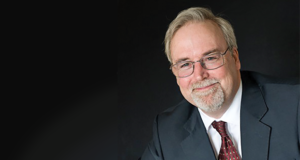 The technology also prevents the torque from exceeding the 500 ft-lb limit during the spin-in process, automatically stopping when it reaches that limit, said Scott McIntire, Global Product Line Champion for Weatherford. By setting the torque limit not to exceed a certain point, the drilling contractor can reduce the chances of galling chrome completion pipe during the initial pipe makeup phase. “Sometimes, when high-speed makeup is occurring, the thread may get out of alignment, causing a sudden spike in the torque, giving the tong operator no time to pull the handle back and not continue applying torque. As a result, the thread ends up galling,” Mr McIntire said. 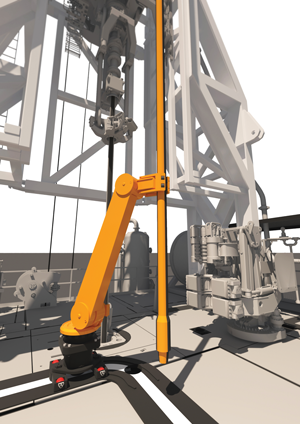 In the 13 commercial field trials Weatherford conducted for the conventional AutoTong, which took place from Q4 2017 to Q2 2018 in the North Sea, Middle East and the Caspian Sea, the company has executed more than 4,000 connections and reduced the number of damaged joints by more than 50% compared with traditional equipment. “On the last three jobs, we had zero joints that were rejected and had to be laid out from damaged connections,” Mr McIntire said. The Stinger can be set up to work in tandem with the Backer. This optional device allows the Stinger to carry the stands on the drill floor through a pre-established path, making for a hands-free operation. 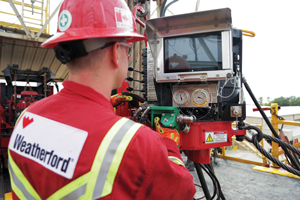 To ensure that threaded connections are being made according to specific OEM criteria, Weatherford created the Auto-Evaluate software to work with the AutoTong system. It evaluates threads using proprietary algorithms – another process that used to be done manually. 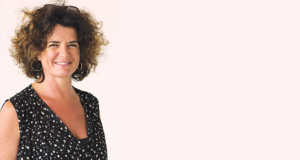 “We are not establishing what the makeup criteria is. We’re just evaluating that the makeup was proper to the OEM requirements,” Mr McIntire said. Drillmec is also in the process of launching a new pipe-handling system, the Stinger, which was developed with robotic technologies. 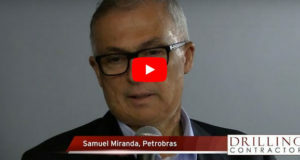 The goal in developing the system was to simplify well construction operations by allowing onshore and offshore drilling contractors to build drill pipe, BHA stands and casing stands offline while drilling operations continue, according to CEO Simone Trevisani. 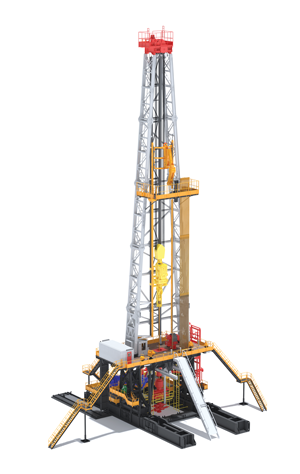 The system can also be configured to work with the Backer, an optional device that allows the Stinger to carry the stands on the drill floor through a pre-established path, making for a completely hands-free operation.